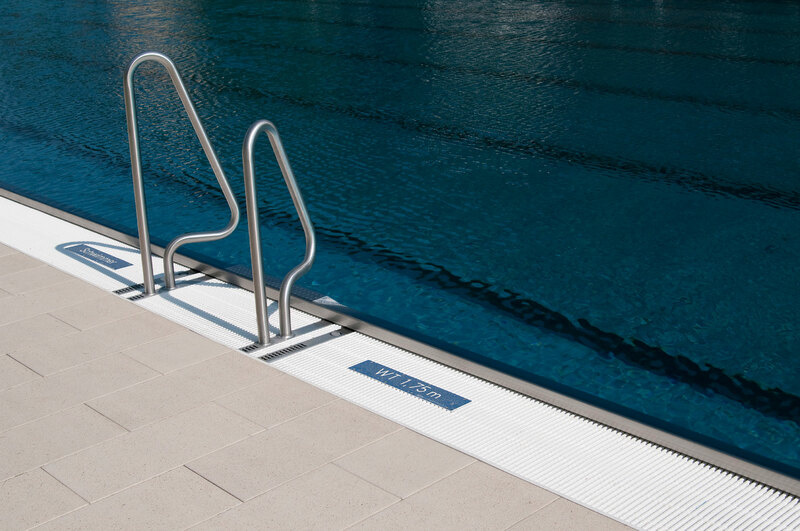 Swimming Pool • Water Related Injury | Brunswick Georgia Personal Injury Lawyers – The Dow Firm, P.C. The risks associated with swimming pools (including waterslides and diving boards), hot tubs and other bodies of water are great. Neglecting to guard against the danger posed by water can result in fatal consequences. All too often, the risks are realized with the loss of the world’s most innocent victims – children. Because of the hazards naturally posed by bodies of water, whether man-made or natural, great responsibilities are placed upon those who own and maintain them. These duties can include the provision of adequate fencing (including gates and locks), life-guarding, safety equipment and signage. In the instance of a preventable drowning, The Dow Firm, P.C. offers assistance to those who have lost a child or other loved one in Georgia. The Dow Firm, P.C. is proud to offer services and represent clients with swimming pool related injuries in Glynn County (Brunswick, Country Club Estate, Dock Junction, Everitt, Jekyll Island, Sea Island, Sterling, St. Simons Island and Thalman), Brantley County (Atkinson, Hickox, Hoboken, Hortense, Lulaton, Nahunta, Trudie and Waynesville), Camden County (Colesburg, Dover Bluff, Harrietts Bluff, Kings Bay Base, Kingsland, St. Marys, Tarboro, Waverly, White Oak and Woodbine), Wayne County (Jesup, Odum and Screven), McIntosh County (Cox, Crescent, Darien, Eulonia, Pine Harbour, Ridgeville, Shellman Bluff, South Newport, Townsend and Valona), Pierce County (Blackshear, Bristol, Mershon, Offerman and Patterson), Chatham County (Bloomingdale, Garden City, Georgetown, Isle of Hope-Dutch Island, Montgomery, Port Wentworth, Pooler, Savannah, Skidaway Island, Thunderbolt, Tybee Island, Whitmarsh Island, Wilmington Island and Vernonburg) and counties throughout the state of Georgia. The Dow Firm, P.C. is located in Brunswick, GA, however, our firm is able to manage pool accident cases and all types of water negligence cases anywhere in Georgia.